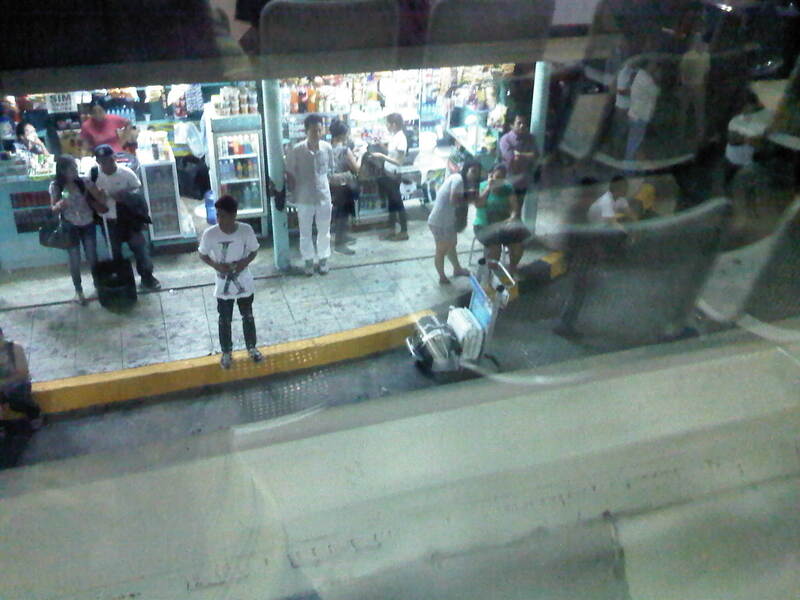 Manila’s Ninoy Aquino International Terminal 1 has been named as the worst airport in Asia by a website that seems more focused on “sleeping in airports.” The same site ranks Changi, Incheon and Hong Kong as the top airports in the region and mentions a couple more in Southeast Asia in the top ten. Surprising for me is the low ranking for Changi’s Budget Terminal. One can practically sleep on the floor there as it is sparkling clean! But of course, I won’t encourage it as what’s not visible to thehuman eye might probably make one sick especially in places like airports where you have people from all over using the facilities. In fairness to the same site, it differentiates NAIA’s old Terminal 1 from the newer Terminals 2 and 3, which received fair assessments but again especially for sleeping. I think the value of such independent assessments is that they are very objective and given the power of social media, it informs people about the quality of facilities and challenge those in-charge to do better. 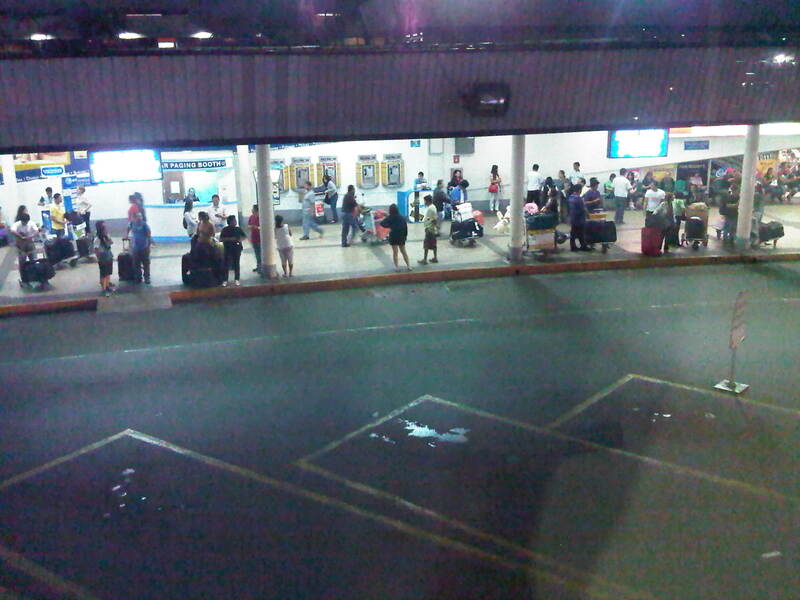 So to continue with my features on NAIA Terminal 1, I am featuring a few more photos from the perspective of someone waiting for or fetching a loved one, relative, friend or anyone arriving at the terminal from the building just across from the passengers’ arrival area. Before the mayhem – prior to the arrival of aircraft and exiting passengers, the area appears like a picture of calm with few people including airport staff. 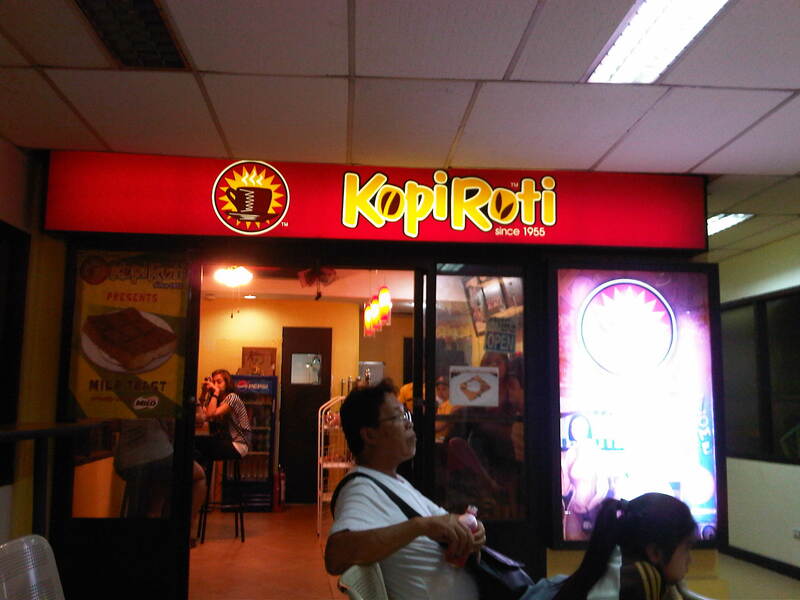 Refreshments – there are 3 concessionaires inside the building, all on the second floor, including one generic food stall and this one featured in the photo that’s quite popular for its coffee buns and kaya toast. Kiosks and stalls – at the back of the building are kiosks and stores spread out in the open parking lot for people who’d rather wait in these areas. 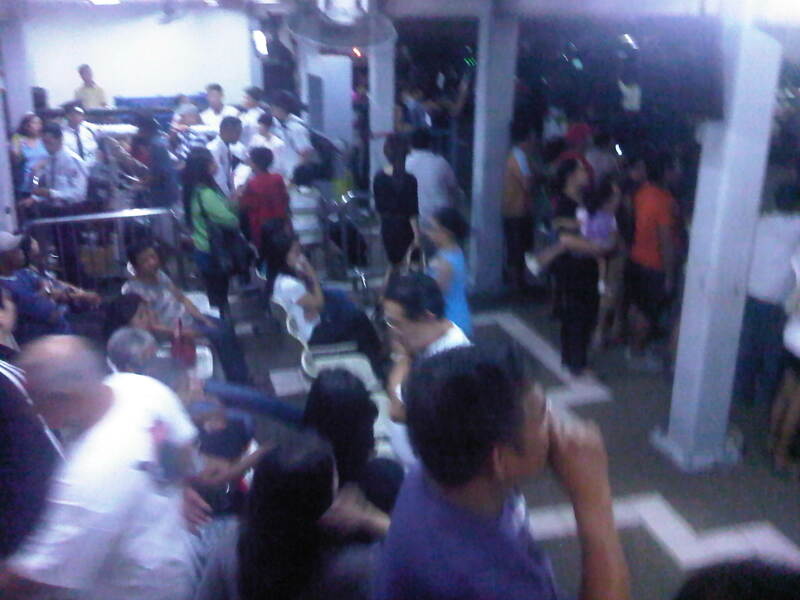 One will find here whole families and other groups loitering about or even picnicking as they wait for arriving passengers. Comfortable – the second level of the building is air-conditioned unlike the first level and so many people choose to lounge around the area. 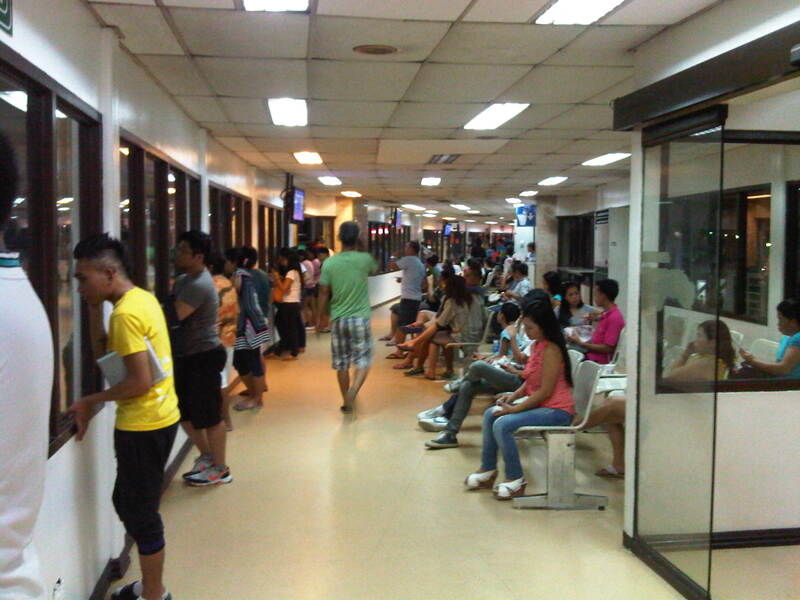 Most seats, however, are immediately taken and so a lot of people end up standing while watching out for people they’re fetching. 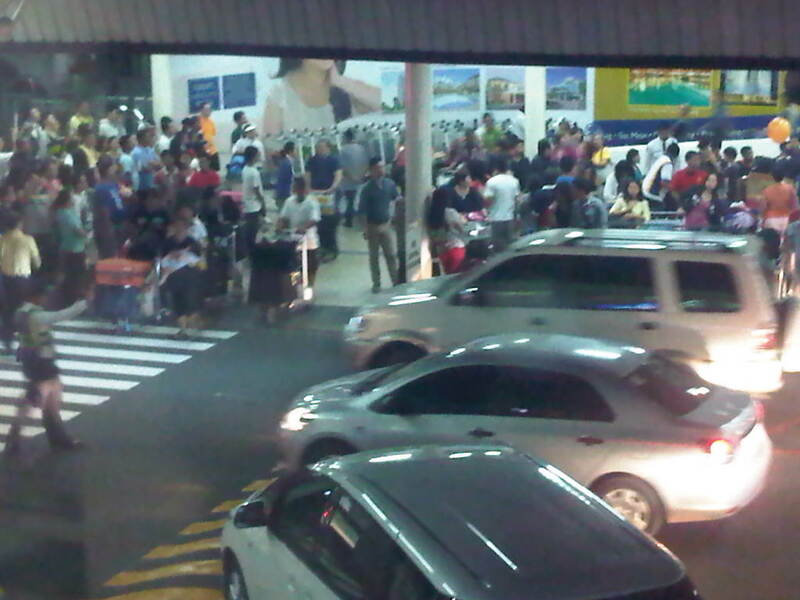 Waiting game – arrivals waiting for their sundo (people fetching them). Another level – there is actually another driveway atop the one seen in the photo. The lights at the top of the photo are lined up along the driveway for the main terminal building, which is reserved for VIPs and others extended the privilege of using the driveway. 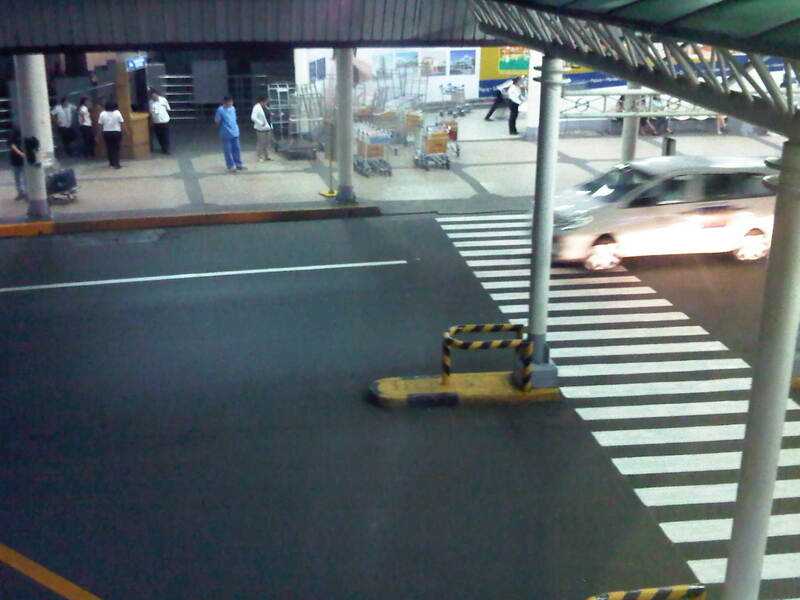 All other passengers have to cross from the main terminal to descend towards the area shown and the lower driveway that’s level with the open parking lot. Congestion and mayhem – the arrival of several aircraft particularly from major origins like Hong Kong, Dubai and the US (via Narita and Nagoya) meant that the area would be very crowded with passengers, well-wishers and vehicles. 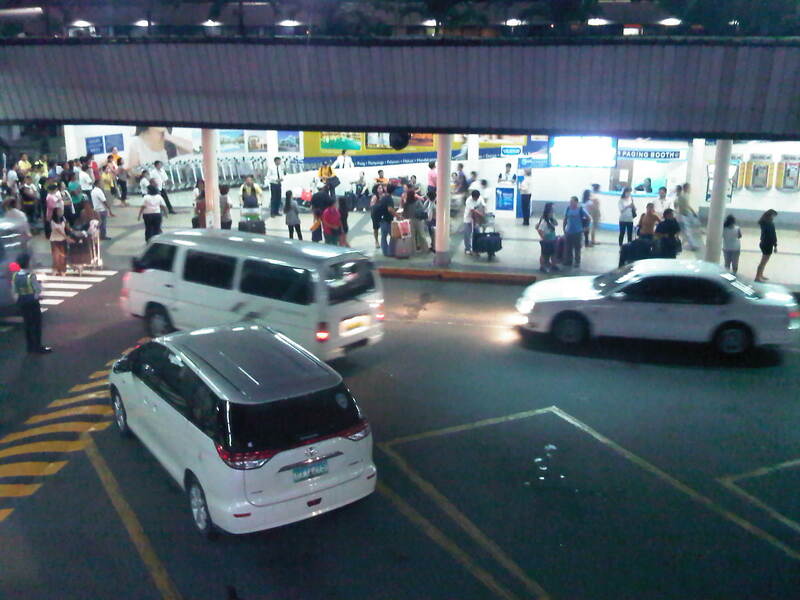 People and drivers tend to disregard personnel trying to manage the people crossing between the terminal and the waiting area, and traffic along the driveway. 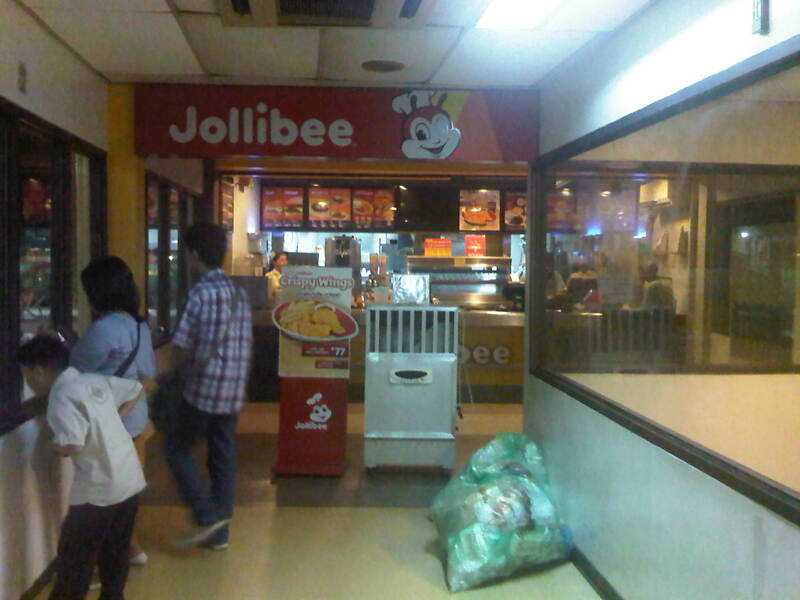 Crowded house – the ground floor area of the building where passengers an well-wishers generally meet up is a very crowded area and airport personnel often struggle in controlling people from crossing over to the arrival area to personally fetch passengers, often with cause due to the amount of luggage (e.g., balikbayan boxes) passengers tend to bring with them when traveling to Manila. 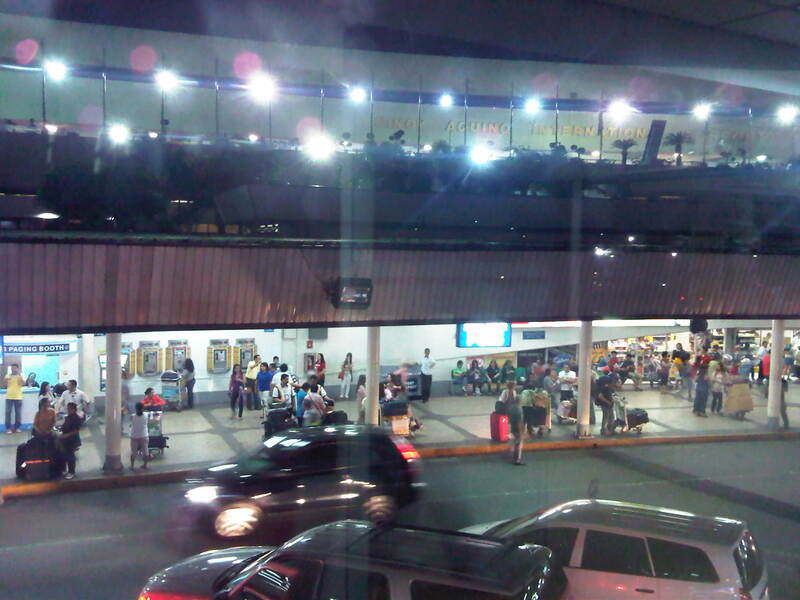 NAIA Terminal 1 serves most international flights coming in and out of Manila that are not Philippine Airlines, Cebu Pacific or ANA (the only other foreign carrier using the larger and more modern Terminal 3). It definitely has seen better days and its current capacity and facilities are not suitable for the number of flights that it serves given that it wasn’t adequate from the time it started operation in the early 1980’s. There is the welcome news that T1 would be renovated and that a large reputable firm has been hired to do the unenviable task of improving this gateway. We can only hope that the project proceeds with little delay so that travelers would be able to avail of better services and perhaps allow this terminal to shed its tag of being the worst airport in Asia. 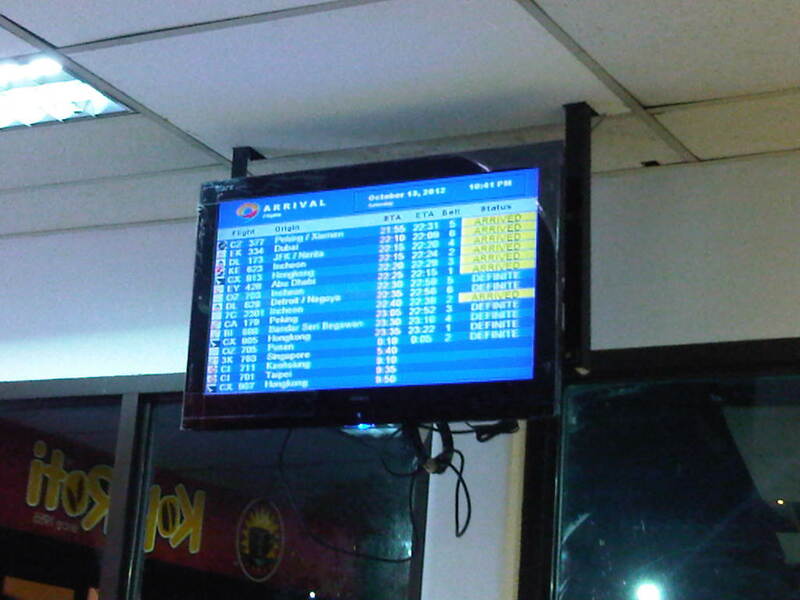 By d0ctrine in Airports, Behavior, Traffic Management on October 23, 2012 .